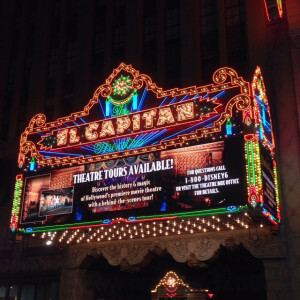 Schedule & RatesIf you are looking for the Best tours of Hollywood and beyond… you found the right place! Whether it’s Hollywood and the entertainment industry, Beverly Hills celebrity homes, historic landmarks, arts and culture, the infamous scandals in our city’s history–or just the natural beauty along our coastline, we can help you create a tour that is focused on what you want to see. 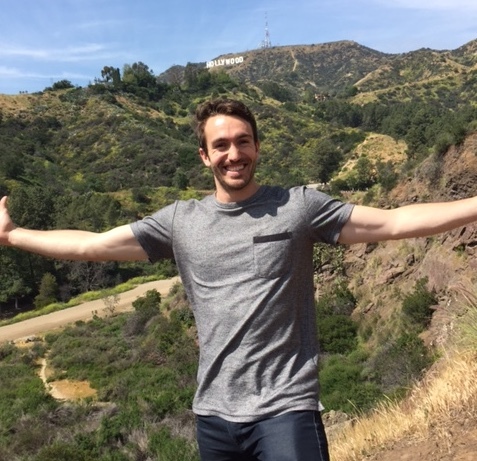 Join us for a unique touring perspective of Los Angeles, The City of Angels! Our goal is to make your Los Angeles visit an unforgettable experience. The following tour options have been listed merely as guidelines. Because we only do private tours, feel free to customize and make changes that suit your timeframe and interests. This is a fantastic overview of Los Angeles. Ritzy Rodeo Drive is celebrated for world-class shopping, but let us also show you some alternatives that are big hits with the locals, including The Grove and Farmer’s Market, Robertson Boulevard and Melrose Avenue. Then, you will be introduced to Museum Square with LACMA, The La Brea Tar Pits and The Petersen Automotive Museum. We will make our way into Hollywood and see the famous gates of Paramount Pictures. Next, we will wind our way into the eclectic Hollywood Hills and be rewarded with an amazing view of our most famous landmark – The Hollywood Sign! View the massive Hollywood Bowl with a stage that has accommodated all the greats in the recording industry. After a brief stop at The Walk of Fame, Grauman’s Chinese Theater, and The Dolby Theater (formerly the Kodak), we’ll cruise down the always hip and happening West Hollywood Sunset Strip with its hotels, nightclubs, rock and roll venues, and restaurants. Then, we’ll travel through Beverly Hills 90210, the zip code of the rich and famous, and view the breathtaking celebrity homes & mansions. 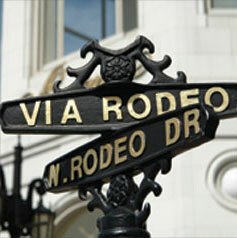 This Los Angeles tour is Glitterati Tours most popular excursion. It includes all the sights that one must say they have seen in our spectacular city. In addition to our “Essential Los Angeles” tour, we will introduce you to Downtown L.A. Gentrified over the years, we’ll show you the newest additions such as the Walt Disney Concert Hall, Staples Center, The Broad, Microsoft Theater (formally the Nokia Theater) and L.A. Live. You will also see the historical gems such as The Bradbury Building, The Music Center and The Museum of Contemporary Art (MOCA). Our quick tour of L.A….Glitterati style! If you are short on time and really want the essence of Los Angeles, this quick overview will accomplish just that. With a drive through Melrose Avenue, we will make our way into Hollywood to see the last of the major studios still in the area. If a photo-op of the Hollywood sign is a must, we will zigzag our way into the hills for your close up. Then we’ll cruise by the vibrant Hollywood Boulevard with its Walk of Fame, Grauman’s Chinese and Dolby Theaters, making our way west through the famed Sunset Strip to view the gorgeous celebrity homes of Beverly Hills. This trip includes our “Whirlwind L.A.” tour, with a spotlight on the legendary studios that put our city on the map. You will see Red Studios (the original Desilu), Hollywood Center Studios, Paramount, Warner Bros., NBC, Disney, Universal and several of the smaller independents. Behind the walls of these massive sound stages, moving images were created that have entertained and fueled the imaginations of countless individuals. For fans of film and television, this is one of our most unique Hollywood tours. This is an experience you won’t forget. One of the best tours of Hollywood available. Note: This tour does not provide access to the studio lots. Most of the studios provide their own internal tours with their own docents and guides. With Glitterati, this is much more than a “Movie Star Homes Tour.” Most tours of Beverly Hills do not go as in-depth as Glitterati Tours. Sure, you will see the homes of your favorite celebrities from film, television, music and sports, but we will also take you back in time, sharing in detail, our stories about the rich history of these neighborhoods. This tour also includes the mega-mansions of the millionaires and billionaires that consistently make international headlines in numerous business journals. In addition to viewing the world’s most legendary estates in the magnificently landscaped communities of The Platinum Triangle, you will also tour the Hollywood Hills, loaded with hip modern celebrity homes and incredible city views. From Manson to Menendez, and O.J. Simpson to Michael Jackson, this town is full of scandals. Your haunting Los Angeles tour will combine “Just the Hills,” (Celebrity Homes) tour with an emphasis on the notorious scandals and crime scenes that sparked not only books and movies, but fear throughout the community. On this tour, you will see where they lived, partied, died, and ultimately, where quite a few are buried. Every corner has a story to tell, and Glitterati Tours can be your medium that connects you to the headlines that shocked the world. If you want one of the best tours of Hollywood that gets you down into the underbelly of LA, this is the one for you. Your tour will wind along Sunset Boulevard through Brentwood and Pacific Palisades as we make our way to the coastline. You will travel north into Malibu where you can dig your toes into the sand behind the multi-million dollar homes that line Pacific Coast Highway. We will then make our way to the beautiful and scenic community of Santa Monica; home to a 100-year-old pier, The 3rd Street Promenade, Santa Monica Place and Palisades Park. Next, we will continue south and drive over the charming Venice canals modeled after their namesake in Italy. You will have a chance to walk the Venice boardwalk with its Muscle Beach, and an eclectic mix of street performers, musicians and artists. Not only can we take you to some of the most beautiful beach communities in the world, but this can also be one of the best tours of Hollywood if you want to add a little extra to the experience. From the silent era, through the Golden Age of Hollywood, let Glitterati Tours take you back in time to when the studio system was king. This is one of the best tours of Hollywood for those that want a look back into the a bygone era. Gone but not forgotten, explore our glamorous past with classic names like Chaplin, Garland, Fairbanks, Pickford and Monroe. This is our popular “Essential L.A.” tour, which covers all the must-see sights and city history, while emphasizing the value of those very special decades that helped put our city on the map. Happy Kids Make Happy Parents! Parents sometimes ask if there’s enough on our tours to keep younger kids interested for 2, 3, 4 hours or more…the answer is yes! We bridge many stops along the way to keep children engaged. Plus, one of the advantages of a private tour is the ability to customize your time by your interests. When booking your tour, let us know if you would also like a built-in scavenger hunt. There is no extra cost. This is ideal for kids 8 and under. Glitterati Tours will provide a list of specific landmarks, and items along the tour route. 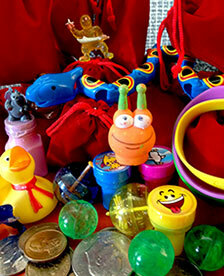 Once these items are spotted, we will provide a toy trinket or U.S. coin in a velvet drawstring mystery pouch. Not all tours can excite kids, but this is one of the best tours of Hollywood if you have younger kids that you are trying to keep happy. When the sun sets over Sunset, Los Angeles and Hollywood transform. Take in the city lights from vista points along the famed Muholland Drive. View the neon-lit activity along the famous corners of Hollywood and Vine, and Hollywood and Highland. See where the rock stars and celebrities come out after dark along the Sunset Strip in West Hollywood, and see the paparazzi flashes at L.A.’s hottest watering holes and dining spots. Drive down the luxurious Rodeo Drive in Beverly Hills and view the public artwork titled “Urban Lights” at LACMA, which is becoming a popular filming location for film and television. Want an addition to your tour? Stop at Hollywood & Highland to take in the celebrity footprints at Grauman’s Theater, see the home of the Oscars and walk Hollywood’s Walk of Fame (Add ½ hour). View some of the darkest moments in L.A. history with several locations of the most notorious crime scenes and scandals (Add ½ hour). Note: This private tour only departs from the Hollywood or Beverly Hills areas. Staying in Hollywood or Beverly Hills and want a city tour, but have a flight to catch afterwards? 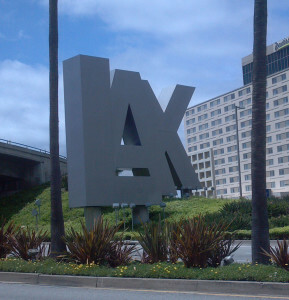 Glitterati Tours can provide any of our private city tours and end at LAX Los Angeles International Airport. Our SUV’s have plenty of room for luggage. This would add on 1-hour to any of our tours listed. There may be seasonal periods or timeframes when this service is not available or recommended due to unpredictable traffic conditions. For private tours departing from LAX, visit our dedicated link for Los Angeles International Airport. Recommended as one of the best tours of Hollywood for those with just a few hours to spare. Serious about relocating to the Los Angeles area, and looking to get a feel for the neighborhoods with a tour guide and a real estate agent? We’ve got the perfect local solution to cover all your needs. 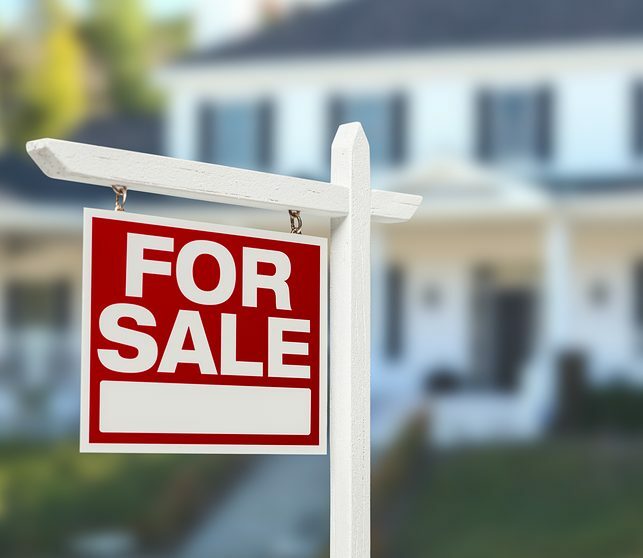 It’s the ultimate tour that can answer any and all questions about the city, and everything related to the hot housing market in Los Angeles, Santa Monica, Beverly Hills, and surrounding communities. 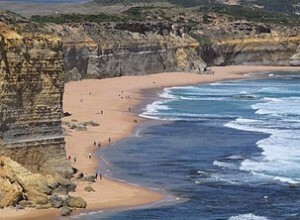 We highly recommend Localing Tours of Melbourne and Victoria in Australia. The founders of Localing, Dean Hampel, and Daniel Platt run their company with the same integrity as Glitterati.